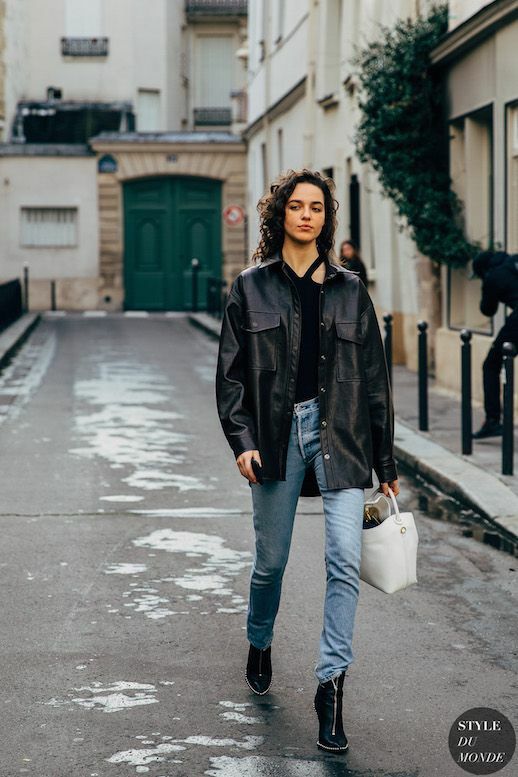 Okay, so they never really went "out" of style, but as of late we've been noticing a few more street-style snaps of our favorite fashion ladies donning some seriously chic skinny jeans. The new versions we're seeing are a touch more relaxed than we've seen in seasons past, but not quite a full straight leg either. Shop our picks for the modern update, along with some light washes ideal for spring and summer.